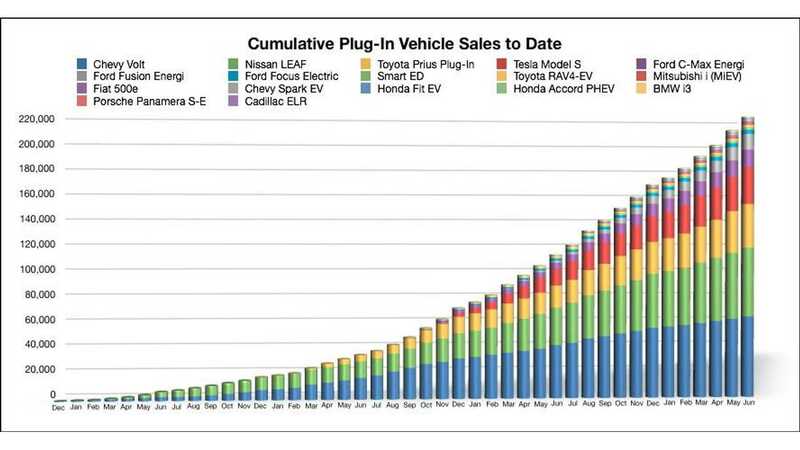 If you haven’t noticed, electric vehicles (EVs) are catching on with over 200,000 on the road and record sales in the month of May. They’re better for the environment, cheaper to fuel and, with thousands of charging stations sprinkled throughout the country, drivers know they can plug in wherever they go. One of the biggest barriers to buying an EV is the feeling that you don’t have anywhere to charge. So to continue pacing the rapid growth we’ve seen in the EV industry, it’s important to make offering EV charging fit into any business model and more affordable for everyone. 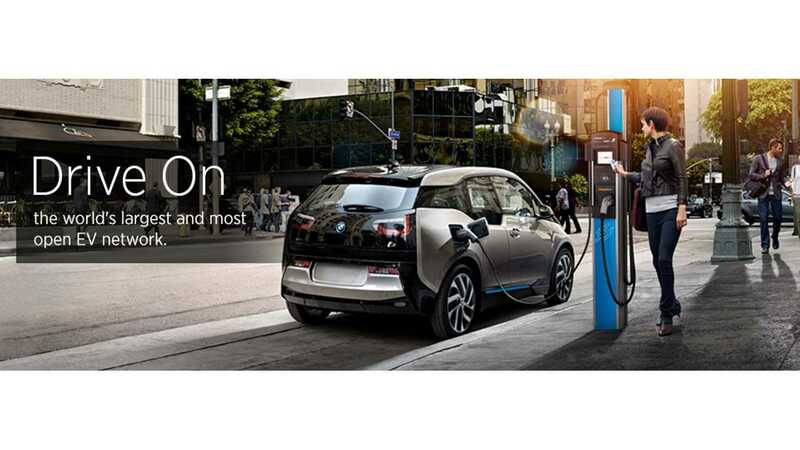 As such, here are five ideas to reduce the cost of building out a charging infrastructure, ultimately helping to avoid congestion and the resulting “charge rage” among drivers. 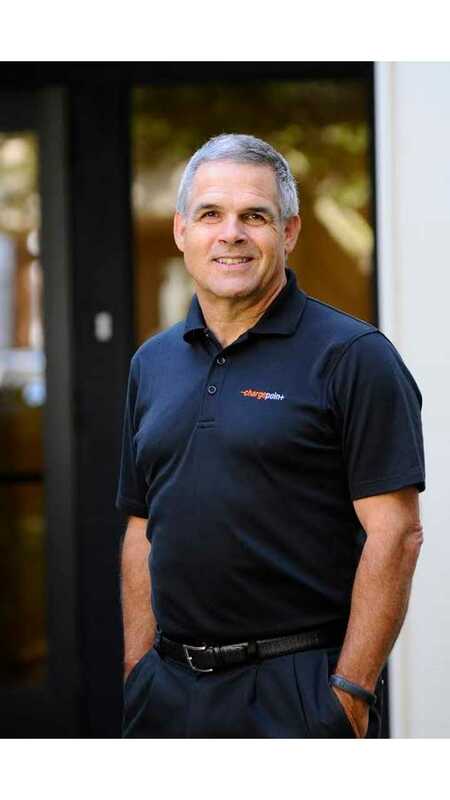 Editor's Note/Disclaimer: The author of this piece - Richard Lowenthal is also the CTO and founder of ChargePoint. 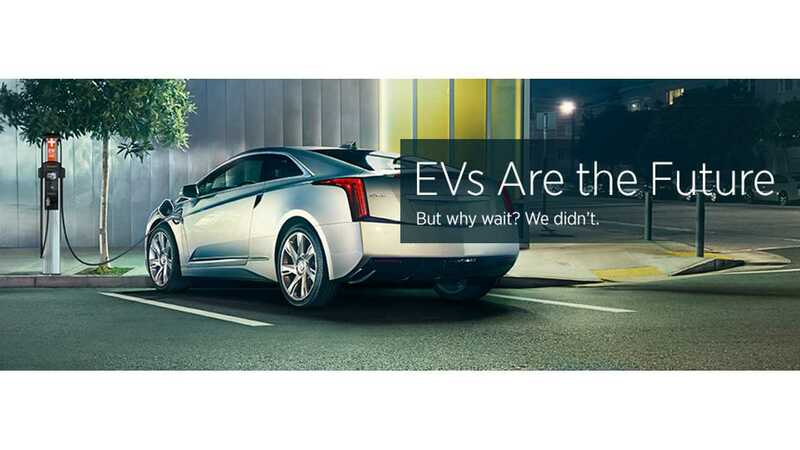 InsideEVs received no compensation of any kind (as always) for publishing it; and as such, takes no stance on the superiority of one EVSE product over another as a result. Our thanks to Mr. Lowenthal. It’s important to have options when it comes to setting fees on your EV charging stations. Some station owners want to offer free charging, and they should have the ability to do so. But if your stations are being over utilized and causing congestion, you can incent drivers to move their car by setting even a small fee. 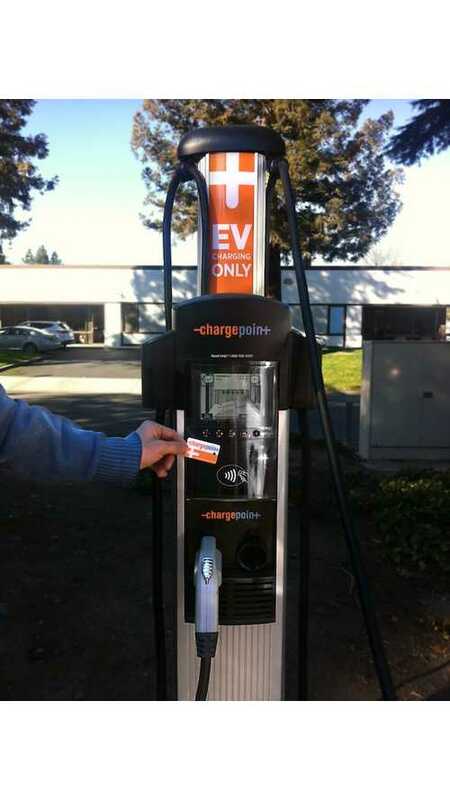 On the ChargePoint network, when a station is free to use, drivers spend an average of 6 hours there – even after they’ve received a full charge. Effectively, that means a station may only serve one car a day. When there is a cost to charge, drivers will only plug in when they need the charge and move their car when they have finished, freeing up the station for the next driver. In fact on the ChargePoint network, when there is a fee to plug-in, average dwell time is cut in half to just 2 or 3 hours, freeing up the station for the next driver. Plus with a small fee, you can also help cover the cost of providing electricity and start paying yourself back for the station itself. The cost of building out charging infrastructure is dominated by installation labor costs. If you’re going to spend a few thousand dollars digging up cement and wiring for EV charging, make sure you install a station that can serve more than one car at a time. We call these dual port stations. To avoid paying for installation costs multiple times, pre-wire for future stations. Adoption is only increasing, so it’s safe to assume that in the near future you’re going to see even more EVs pulling into your parking lots. There are three types of EV charging stations – level 1 (110 volts), level 2 (240 volts) and DC fast chargers. Level 2 stations make up the majority of public charging spots. Level 2 makes sense when the drivers don’t need a full charge and can leave their car for anywhere from 10 minutes to a couple of hours, like shopping centers, restaurants, parking garages, workplaces. DC fast chargers are very important for road trips and should be on major routes within and between cities. Honestly, level 1 charging doesn’t make much sense in most scenarios. The infrastructure is very affordable, but to get any serious charge from a level 1 station you have to be plugged in for a whole day. In fact, a Tesla takes about 50 hours to get a full charge on a level 1 station. This may seem like a no brainer, but make sure the station is in a convenient location for drivers to access. And group them in a way that more than one parking spot can be served by each port. By making EV charging more affordable, we can continue building the industry and getting more people to make the switch to electric.